We can also check your wheels' alignment with the latest state-of-the-art technology. A computer laser alignment check ensures your wheels are lined up correctly at all points so you get the most from your tyres. It also makes sure your tyres grip the road correctly meaning you'll be safer too. Some garages say they have laser alignment when they don't. 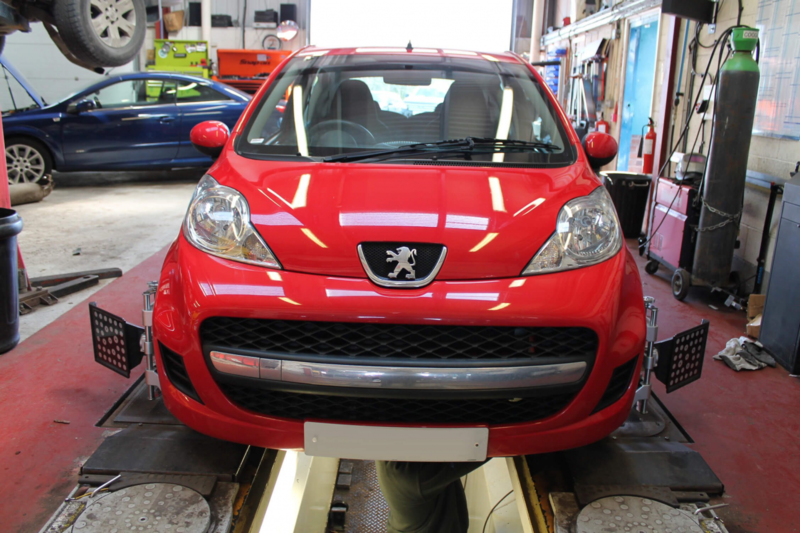 Here at Jubilee Garage we are happy to demonstrate how our computer laser alignment equipment works whenever you like and explain the benefits of using it.